Indira Gandhi Athletics Stadium, Guwahati will be the venue for the opening ceremony of the 3rd Season of Indian Super League to be held on October 1, 2016. The opening ceremony will followed by the 1st match of ISL 3, between hosts, NorthEast United and Kerala Blasters. Football Sports Development Limited, promoter of ISL announced that by awarding Guwahati the rights to host ISL 2016 opening ceremony, they wish to celebrate North East's contribution to the development of Indian football and recognize the potential it has in shaping the future of the game in the country. 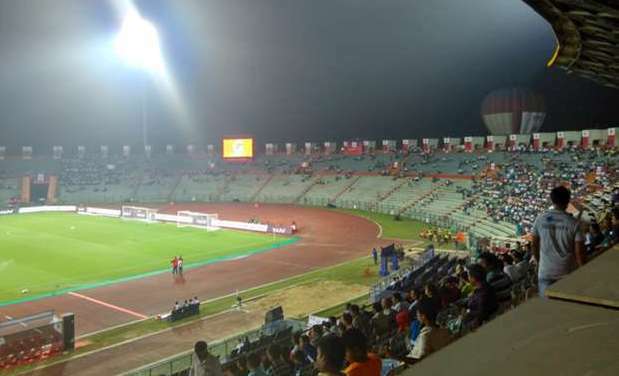 The 30,000 capacity Indira Gandhi Athletics Stadium which will be witnessing ISL teams, owners, celebrities and performers put up a visual extravaganza at the opening ceremony, was the home venue of Mohun Bagan AC during their 2016 AFC Cup campaign. It also hosted India's Asian Cup Qualification Play Off match against Laos on June 7 this year. 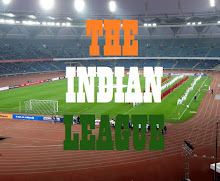 It is interesting to note that in the last two editions of Indian Super League, the city hosting the opening ceremony have went on to win the league. Kolkata hosted the opening ceremony in 2014 and Atletico de Kolkata won the 1st edition of ISL. Similarly, Chennai hosted the opening ceremony in 2015 and Chennaiyin FC went on to lift the trophy. Will NorthEast United will carry on the tradition? Only time will tell.